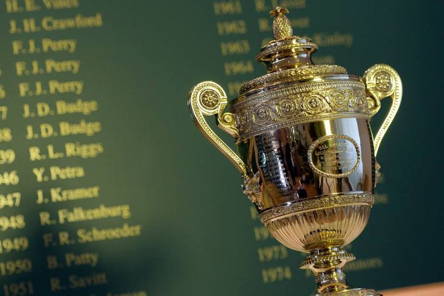 With an equal number of titles to their names, William Renshaw, Pete Sampras and Roger Federer all have equal rights over the most singles titles record at Wimbledon. Each player has an impressive seven titles to their name at the grass Grand Slam. Considering the professional lifespan of a tennis star, this achievement is astonishing. Born in January 1861, Renshaw was the first of the three to have achieved the record before his untimely death in 1904. American, Pete Sampras has fourteen single titles to his name in total, seven of which were achieved at Wimbledon. And then there is Roger Federer, currently world number four, the thirty five year old is still making his mark in the world of tennis. He will most certainly go down in history as one of tennis’ all-time greats. Federer has an impressive eighteen single titles to his name in total. 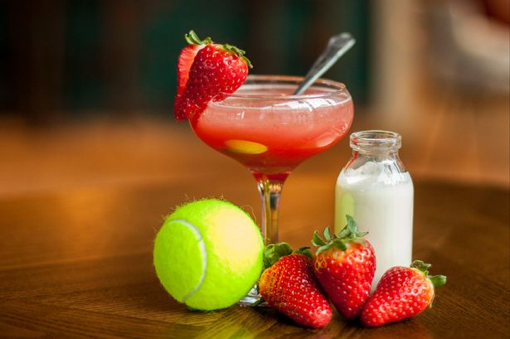 There is more to the Championships than the tennis, a large amount of work has to go into the preparations of Wimbledon. In addition to the stewards, the catering team, the ball boys etc., there is a specialist team specifically employed to ensure that the player’s equipment is of the best quality. A stringing team work all day and night to ensure that the rackets in use are correctly strung. They ensure that more than 2,000 rackets are ready for use, prepared using an impressive fourteen miles of string. 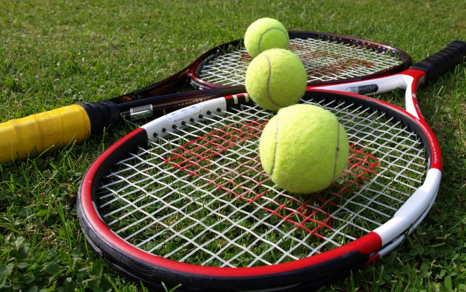 Before a stringer can even be considered to join the team at Wimbledon they have to qualify as a Master Racquet Technician, only then will they be considered to string rackets for Wimbledon. Once an application is submitted the stinger is carefully monitored before being officially appointed. 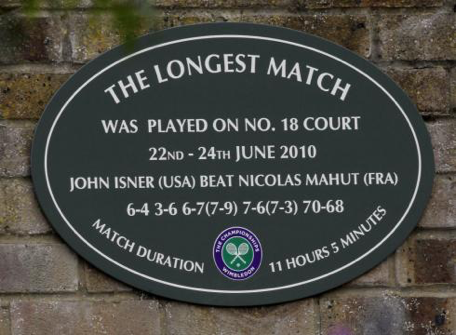 The record time for stringing a racket at Wimbledon is an unbelievable fourteen minutes. The longest ever queue to get into Wimbledon stretched for a whopping one and a half miles. This record breaking queue began formation prior to the first day of the tournament in 1991. It was the year the weather had an unusual impact on the tournament. For the first time in the 114 year history, matches had to take place on the Sunday of the first week.’ Due to the length of the queue some of the visitors had been waiting in line for more than 20 hours just to get a ticket to the Championships. 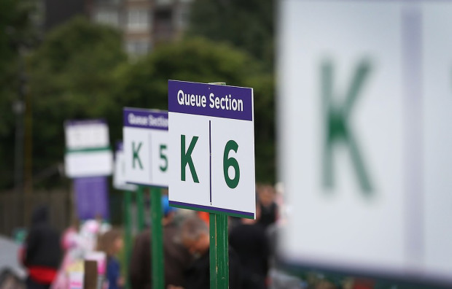 Alternative methods of entry into Wimbledon include, entering the heavily oversubscribed ballot or the purchase of a private debenture ticket. Purchasing a debenture is the only way to choose what date you attend and on what court.